I have top load water dispenser before. We are at home always feel difficult when we replace the water gallon because of its weight. 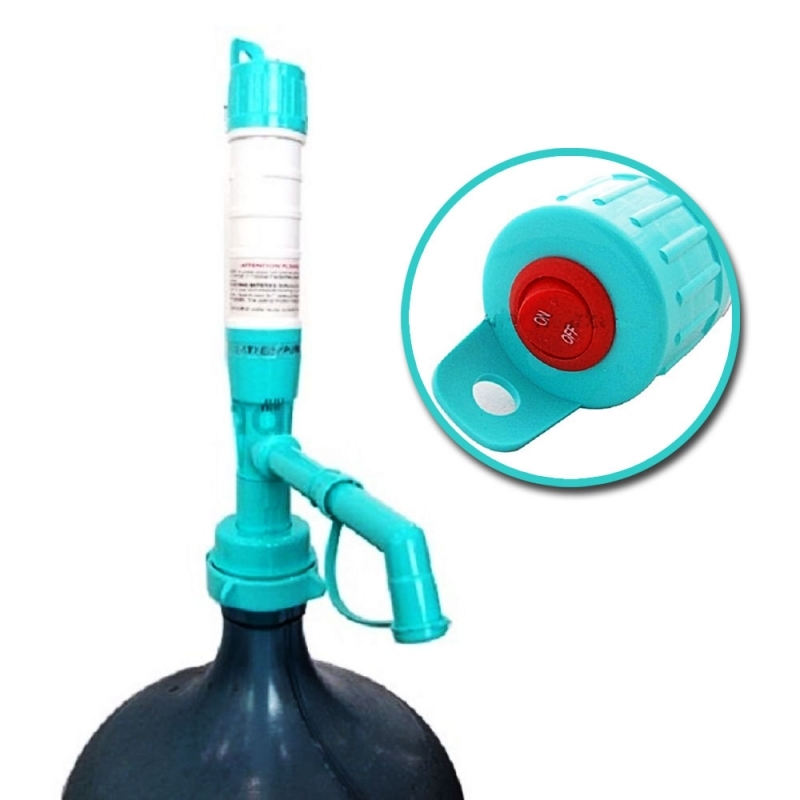 I want to make this process easy for everyone, so i got this idea to make a bottom load water dispenser and averyone at home don't have to lift up the water gallon when we replace it. I bought this battery water gallon pump just for around 75.000 IDR and convert it to adapter water gallon pump. To make this become a water dispenser, I have to make the box for the water gallon.